Cambi Brown from Good Day Sacramento stopped by our HQ to help us ship out some holiday packages. 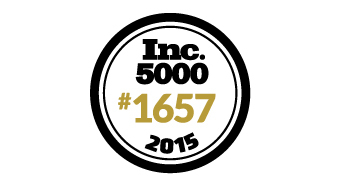 Sacramento Business Journal features Graphics and More as one of the 18 local companies that made the Inc. 5000 Fastest Growing Companies in the United States. 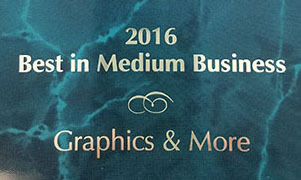 Sacramento Business Journal names Graphics and More #27 on the 50 fastest growing businesses list for the Sacramento area. 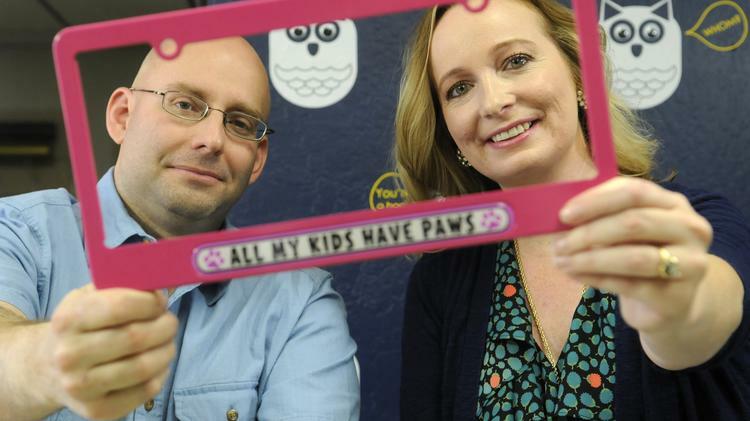 Cambi Brown from Good Day Sacramento stopped by our HQ and checked out some Father's Day products! View the video here. 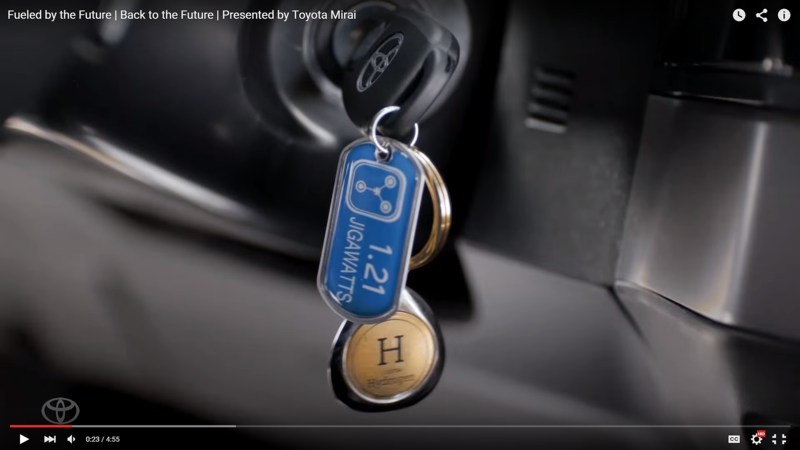 Our 1.21 jigawatts flux capacitor dog tag made it to the small screen! Check it out in the new Back to the Future Toyota Mirai commercial. 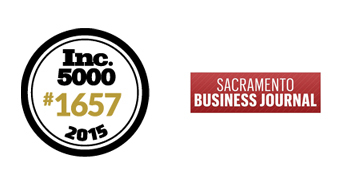 Hear our story via the Sacramento Business Journal! 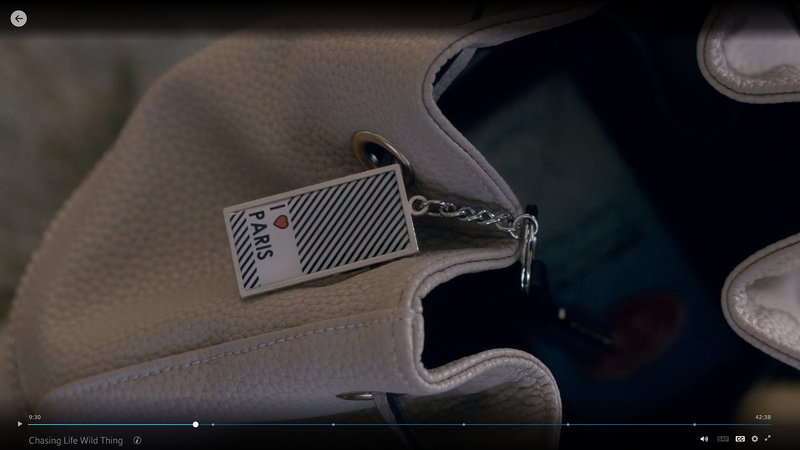 Did you catch our I Heart Paris Keychain on ABC Family's hit show Chasing Life? 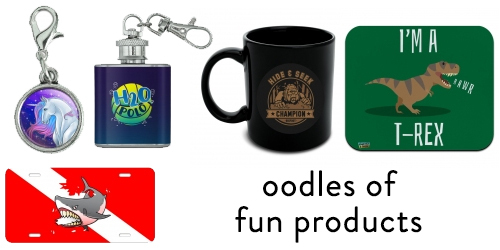 Check it out in Season 2, Episode 9 titled Wild Thing! 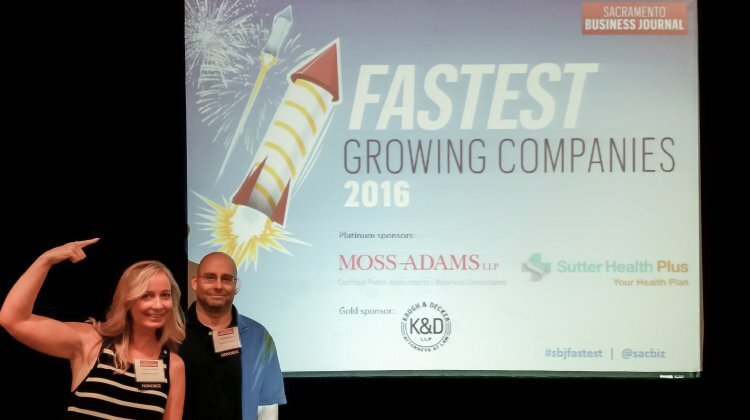 Fourteen local companies made Inc. magazine’s annual list of the country’s 5,000 fastest-growing private companies and we were one of them - woo hoo! 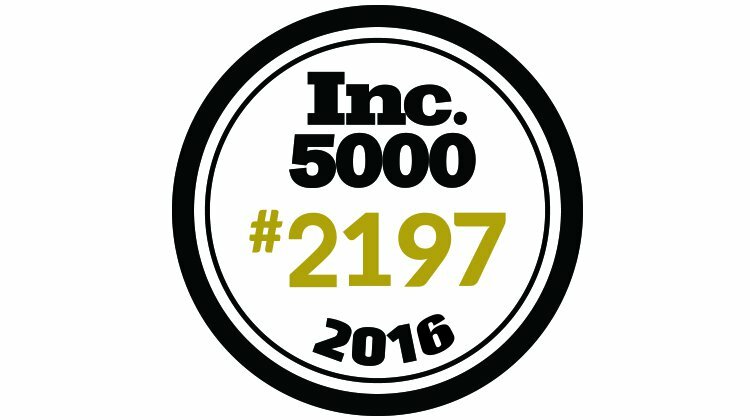 We're happy to announce that we made Inc. 5000's annual ranking of the fastest-growing privately held companies, for a second year in a row! Andie MacDowell: What's In My Bag? Our fabulous Monet Keychain made it into Andie MacDowell's bag! From shuttling between her home base in LA and the set of Hallmark’s Cedar Cove in Vancouver, organization is essential. Eva Longoria lives a charmed life! Take a peek at our I Love Mexico Keychain that brings back fun memories of places she's visited. 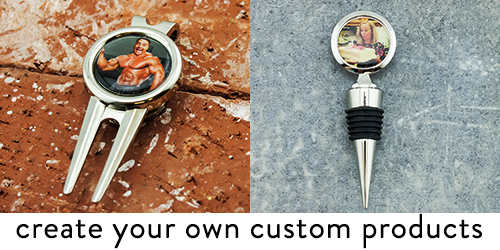 Our Norwegian Flag Wine Glass Charm made it into Viking Magazine's 31 Gifts for Summer! 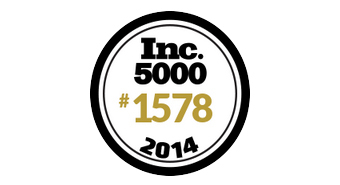 Get to know the fastest-growing privately held companies in Inc. 5000's annual ranking, now in its 33rd year. 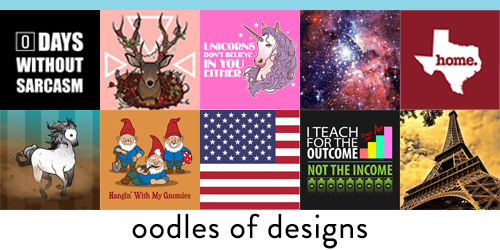 © 2019 Graphics and More. All rights reserved.